Parents play a critical role in preventing accidents and crashes among teens. However, that's impossible to teach and assist the teens every time they drive. 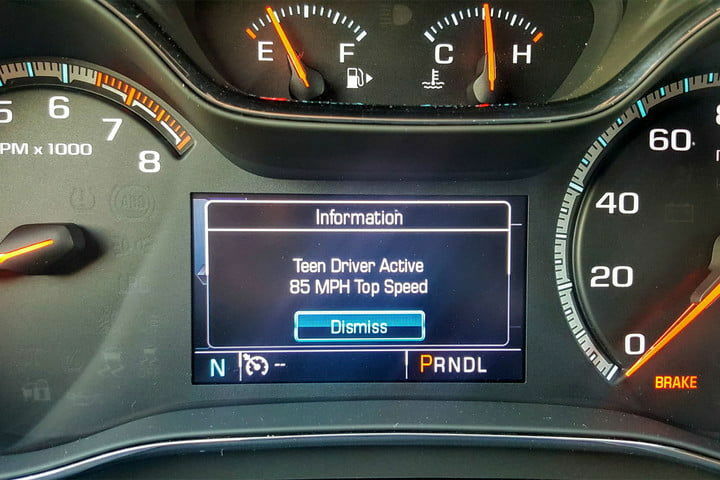 Chevrolet is helping to improve driving for owners in all age with the Teen Driver technology, the system aims to give parents information on their teen drivers. Parents can track and improve teens' driving habits by monitoring the information. According to an Insurance Institute for Highway Safety, drivers between the age of 16 and 19 have a driving fatality rate 3 times higher than drivers over the age of 20. Thus, General Motors has developed the Teen Driver feature to assist and set boundaries for the new teen drivers! To enable the Teen Driver feature, all you need is just going to the MyLink settings and set up a PIN code and specific key for your Teen Driver. The vehicle's report card will be displayed on the MyLink system. This feature provides parents opportunity to discuss and reinforce the SAVE DRIVING HABITS! 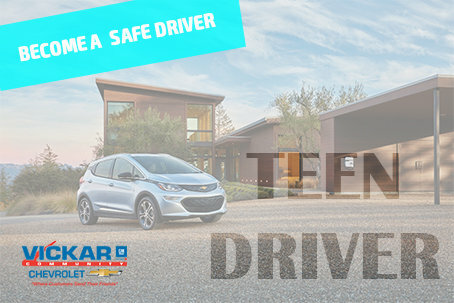 Vickar Community Chevrolet offers many vehicles with the Teen Driver feature, contact us today and find out more!